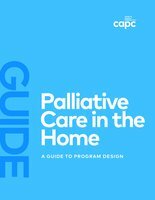 The essential reference for planning and starting a home-based palliative care program, Palliative Care in the Home: A Guide to Program Design outlines a process for designing a program that provides the highest-quality care, is responsive to stakeholder priorities, and is financially and operationally sustainable. Developed by the CAPC Home-Based Palliative Care Workgroup, an interdisciplinary committee of advisors that represents medicine, nursing, social work, and administration, Palliative Care in the Home shines a light on replicable principles and practices of some of the most successful home-based palliative care programs in the United States. Using case studies from three home-based programs representing different payment models and organizational platforms—a hospice organization, a health care system, and a large multispecialty clinician group—it offers key insights into the mechanics of these established programs. Palliative Care in the Home also provides tips from the field that reflect real-world challenges and opportunities. Use it to learn best practices for providing quality palliative care in the home. 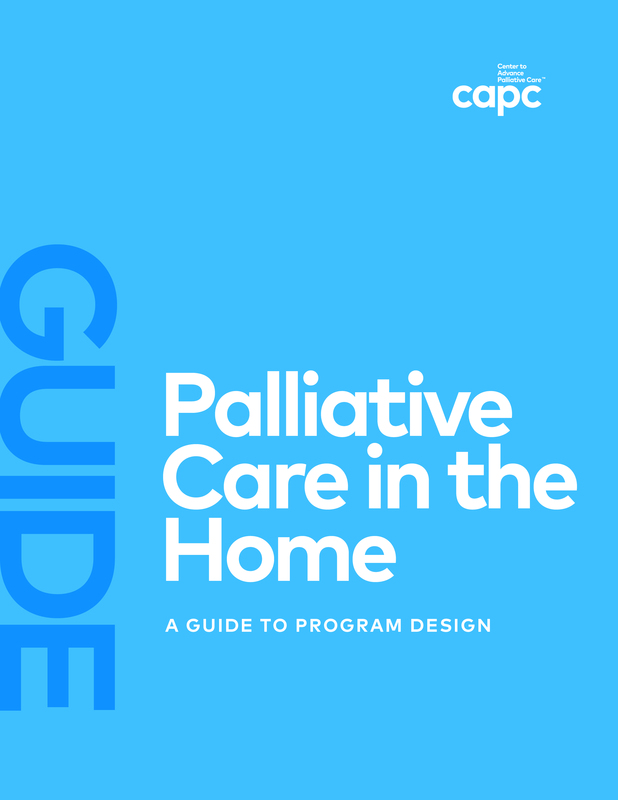 Download a sample of Palliative Care in the Home: A Guide to Program Design. CAPC members can download the full online version free of charge.